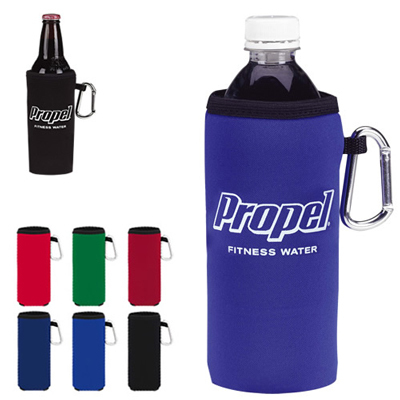 The Custom Collapsible Bottle Koozie can fits 16 to 20 oz size cups and bottles, and features an easy clip carabiner. 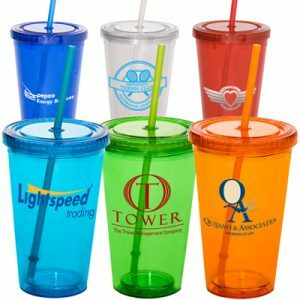 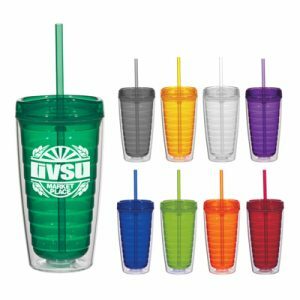 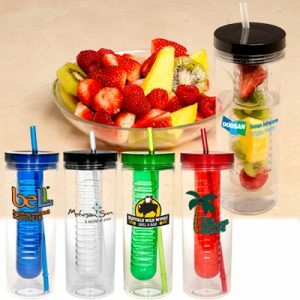 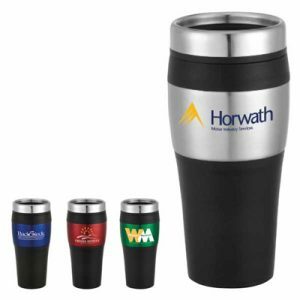 Never let recipients of this promotional product go thirsty again- no matter where they travel to. 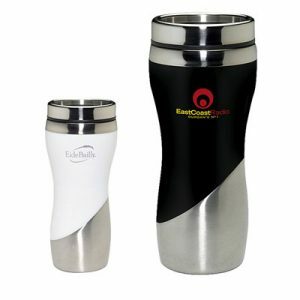 And wherever this koozie goes, so will your custom brand name or logo design!